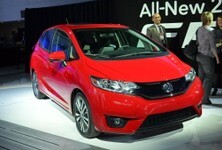 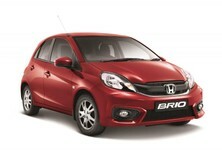 Honda has spiced up the image of their budget offering with the Honda Club Brio. 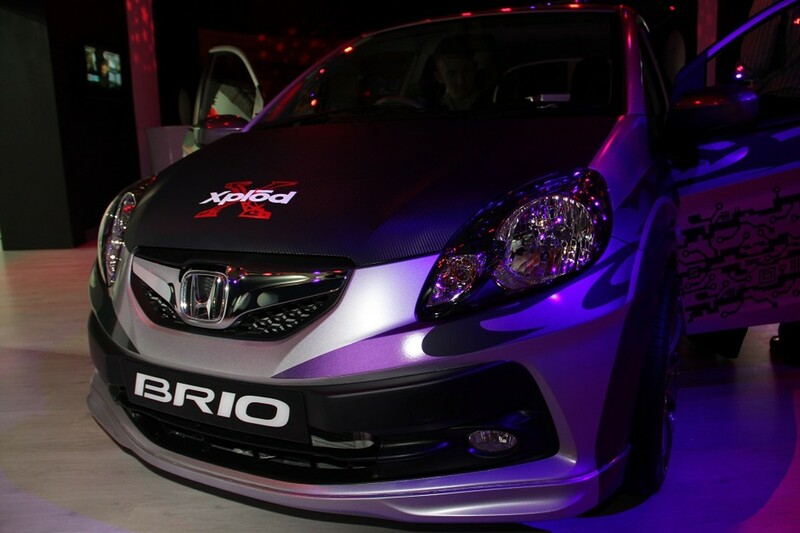 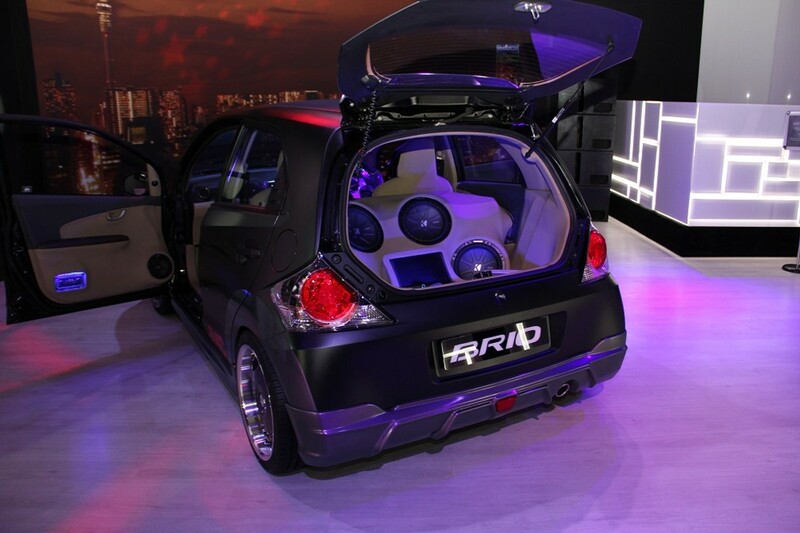 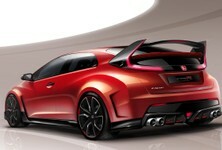 At the Johannesburg Motor Show, Honda broke the mould with their nightclub-themed stand titled "Club Brio". 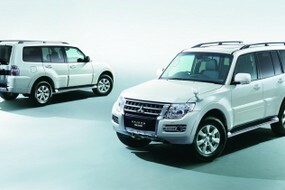 The Japanese motoring giant, famous for its impeccable build quality, is targeting a much younger audience with this new campaign. 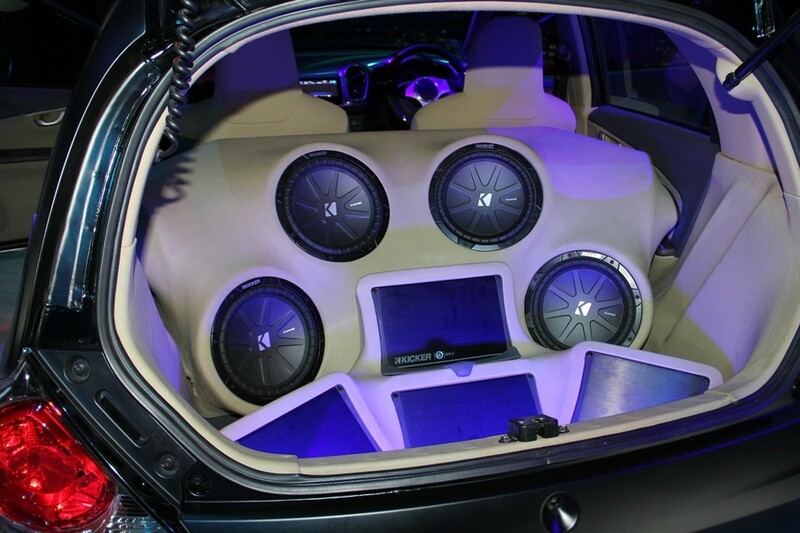 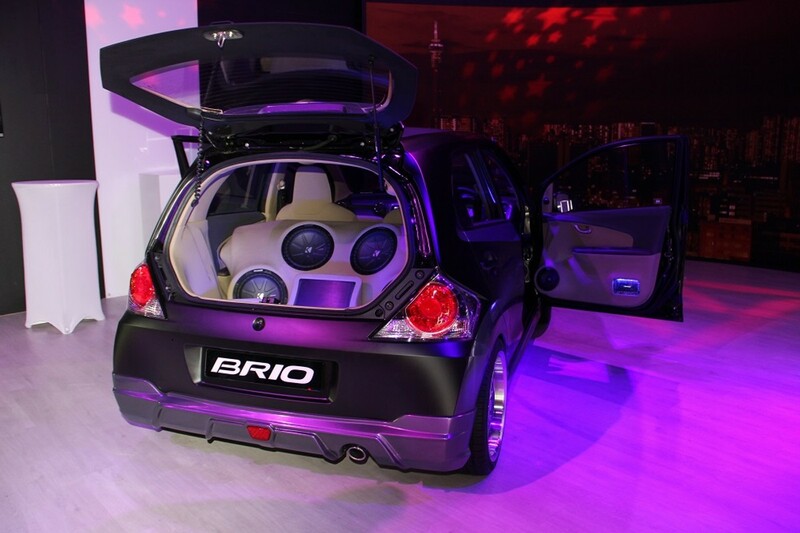 The Honda Club Brio is home to some pretty special cars... Honda Brios complete with custom exterior designs and over the top sound systems. The stand plays a constant stream of funky music, while effective lighting and alcohol free cocktails create a club-like ambience. 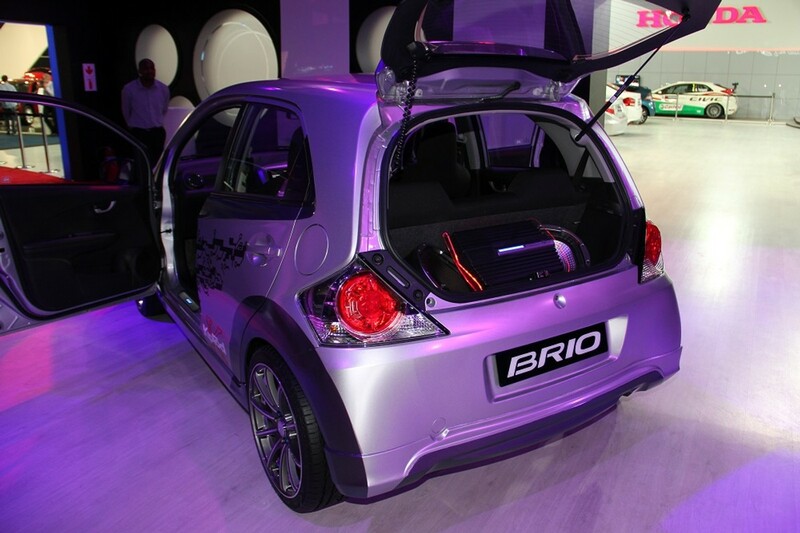 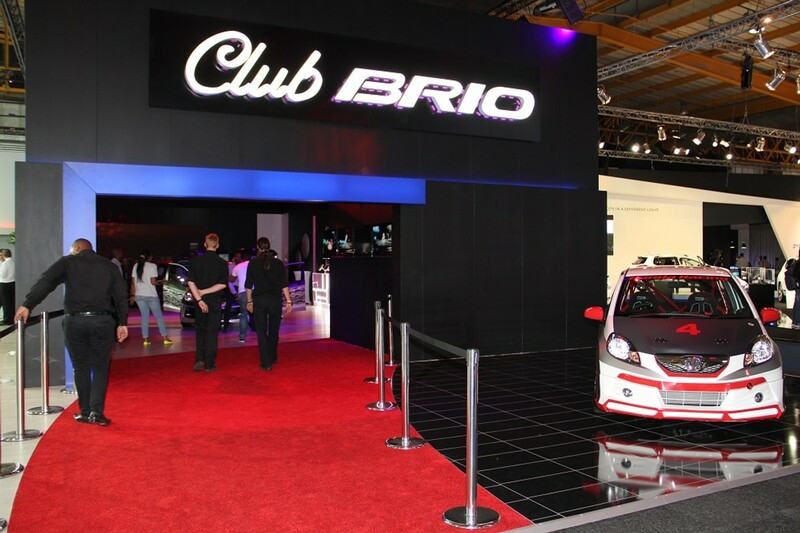 "Club Brio" will be open this week at the Johannesburg Motor Show, make sure you pop in for a visit.